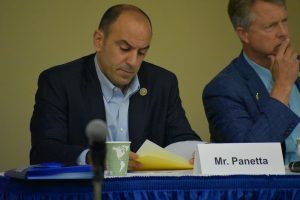 The problems faced by growers in California are some of the same issues faced in places such as Florida and Georgia, Jimmy Panetta of California’s 20th Congressional District in the U.S. House of Representatives says. “Coming from the specialty crop capital … the salad bowl of the world, Salinas Valley, you realize that we’re not alone,” Panetta says. Panetta says it is important for people to come together to create a farm bill for 2018 that incorporates shared concerns. “We can work together to make sure the proper funding is there for things such as the agriculture research stations, the specialty crop research initiatives, as well as organic,” he says. Listening sessions are important to be able to hear concerns from people all across the United States. Panetta says the goal is to have a 2018 farm bill that tries to help everyone. 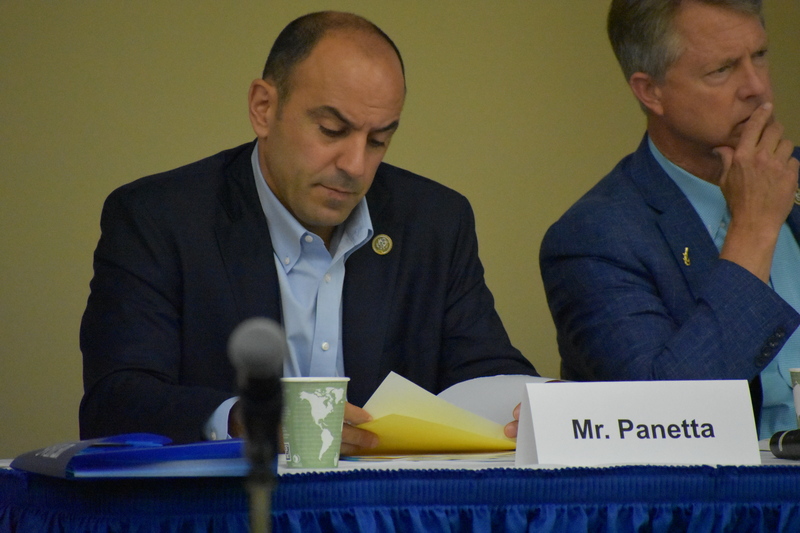 He attended the House Agriculture Committee listening session in Gainesville, Florida, on June 24. While there will be more listening sessions across the nation to discuss the 2018 farm bill, this listening session will be the only one in the Southeast. Panetta says he hopes the next session is in his district. However, there is a possibility it will be in the central coast district of California. “Nevertheless, I’ll be there to make sure the interests of specialty crop farmers are there and represented, not just at these listening sessions, but in our nation’s capital, especially when it comes to the farm bill,” Panetta says.